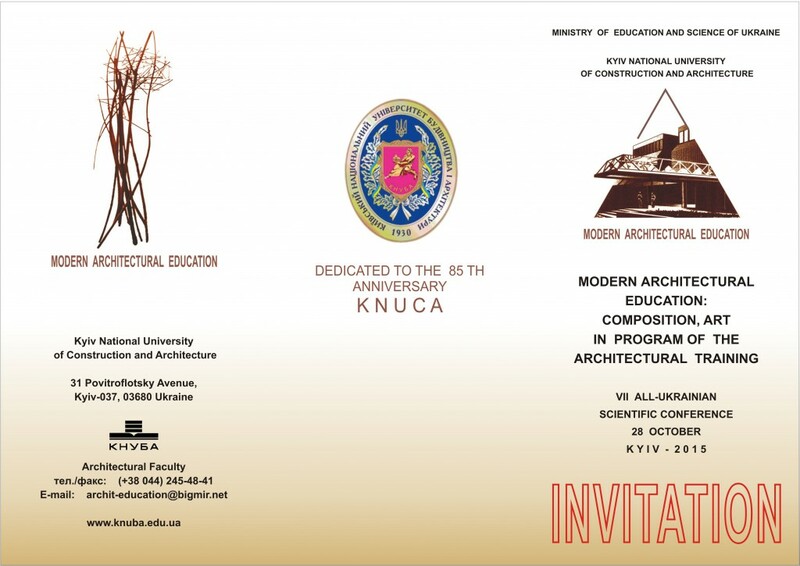 Judicial expert advisory centre “Budivelnyk” (“Constructor”)at the Kyiv National University of Construction and Architecture (KNUCA) is a unit for training experts in judicial exploration. We offer you the service of training experts for conducting forensic investigation and forensic examination on the basis of the University up-to-date laboratory facilities. 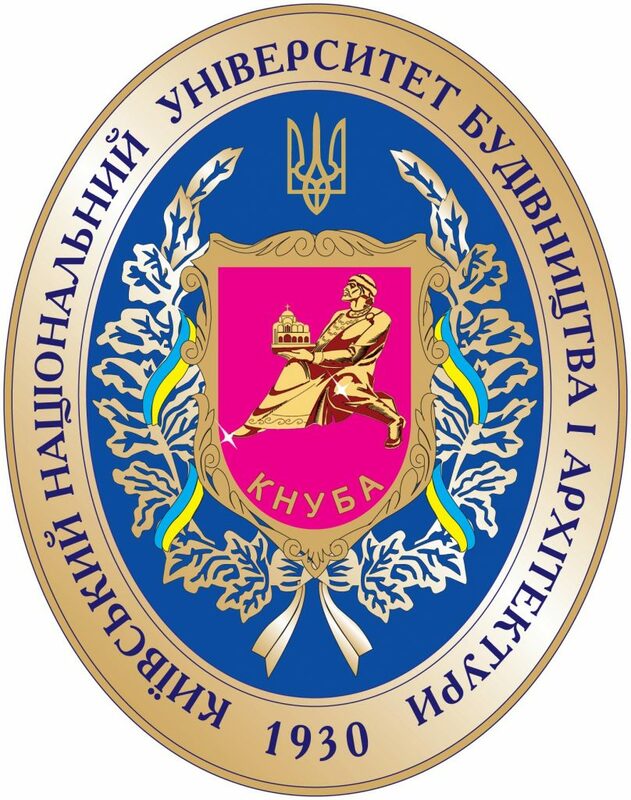 Building experts are registered as court experts with the Ministry of Justice of Ukraine and have the appropriate certificates. The experts of the Centre may participate in construction works supervision as well as inspection at different building phases. Structural and facility inspection on the base of the University laboratory. Compliance assessment of the design and estimate documentation with the requirements of the current regulatory framework in the construction industry. Cost estimation of the construction process, including repair and reconstruction of buildings and structures. Counseling of construction companies and organizations in line with the current methods of forensic research. Urban planning and urban land improvement, land development in human settlements and the current permit system. Development and coordination of the design and estimate documentation. Geodetic work for siting and the plot development. Architecture of buildings and structures. Architectural and civil engineering designing. Production estimate and standardization in construction. Engineering activities in the construction field as regards coordination of activities of all actors in construction. 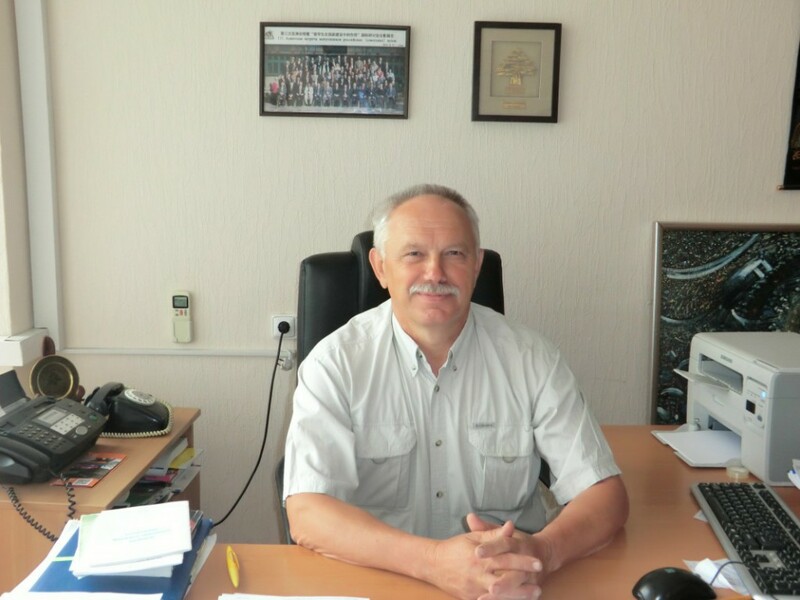 According to the law of Ukraine upon the completion of the course a qualification upgrade certificate of state standard is issued (License of the Ministry of education and science youth and sports of Ukraine No 508433 of 17/05/2011). 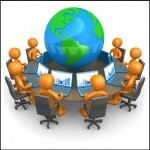 The cost of this training service makes 2-3.6 thousand UAH in accordance with the selected area of specialization.